FRIXION CLICKER brings the benefits of a retractable pen to the FRIXION family. 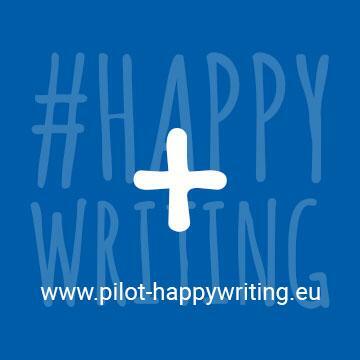 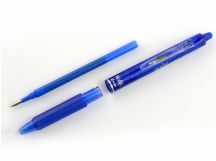 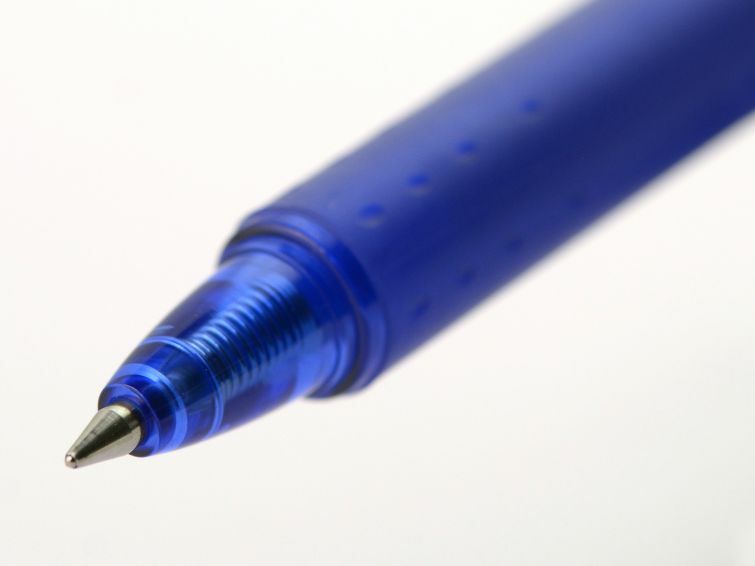 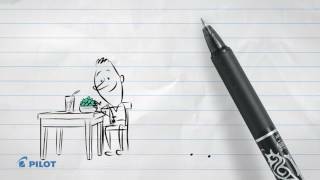 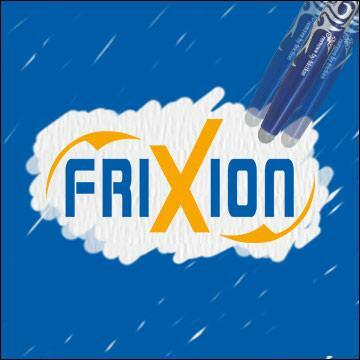 Cleanly write, delete (FriXion It) and rewrite - all with the same pen. Simply rub out your mistakes with the eraser stud and watch our unique gel ink disappear as if by magic! 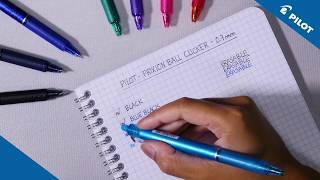 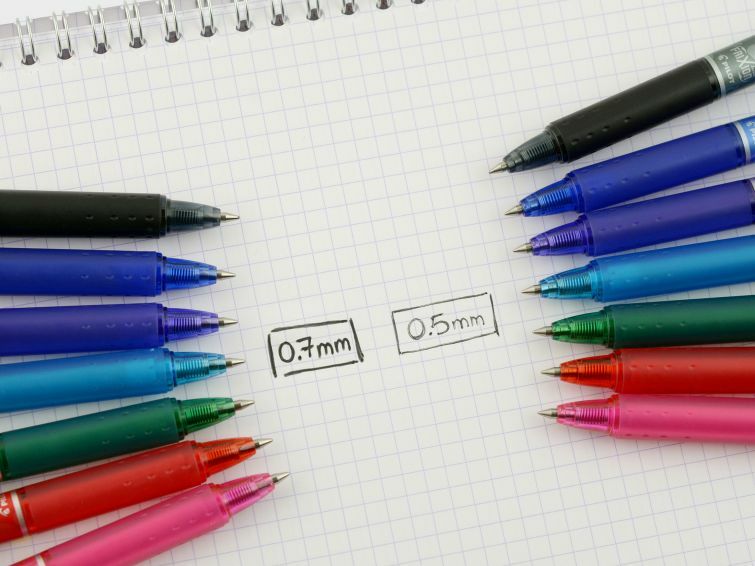 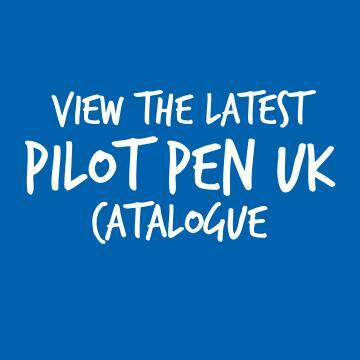 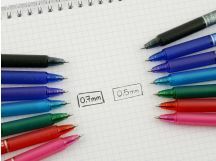 FRIXION CLICKER lets you write over your mistake immediately with the same pen - no waiting for correction fluid to dry or having to use correction pens! 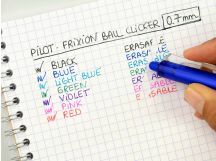 Available in a range of colours there's a FRIXION CLICKER for everyone! 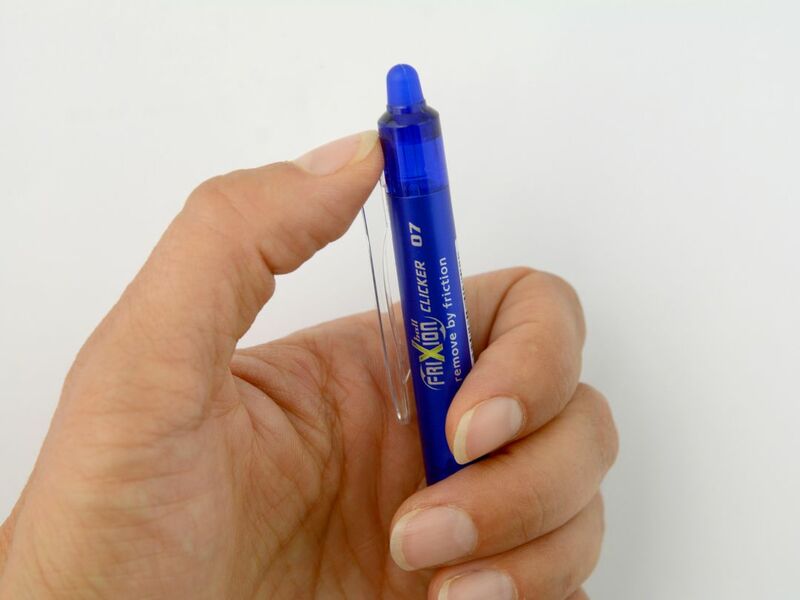 And you can save yourself money and be kind to the environment by refilling your FRIXION pen instead of buying a new one - it's never been easier to be green!